Apple home improvements offer FREE quotations for all your up coming projects but we understand that getting a quote can sometimesÃƒâ€š be part of a long term plan. 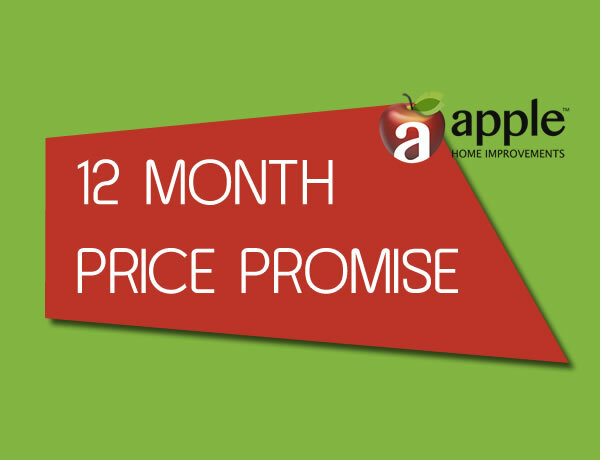 With our 12 MONTH PRICE PROMISE you can get your project started without the need forÃƒâ€š a second quote down the line. Let’s Get Your Project Started?